MARDUK - SERPENT SERMON LTD. EDIT. (MEDIA-BOOK) | Online Shop | Wizard LTD. Album: "SERPENT SERMON LTD. EDIT. (MEDIA-BOOK)"
Статус: Артикулът е временно изчерпан! 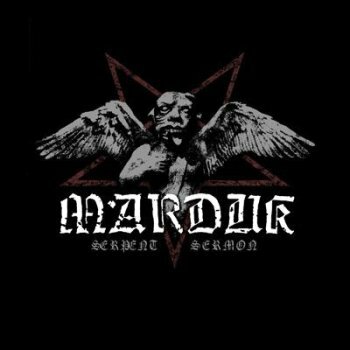 MARDUK definitely is one of the most important and legendary black metal bands. With their 12th studio album “Serpent Sermon” the Swedish black metal tyrants are finally back. Be prepared!!! On “Serpent Sermon” MARDUK spread the disease of blasting black metal blasphemy the Swedish way.